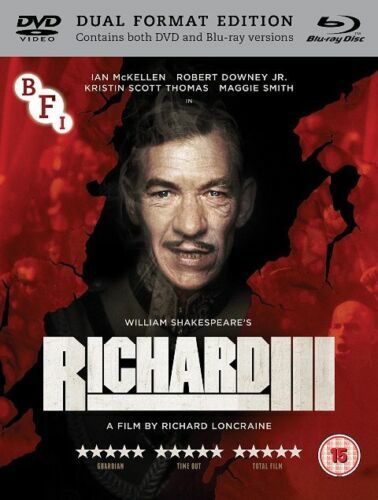 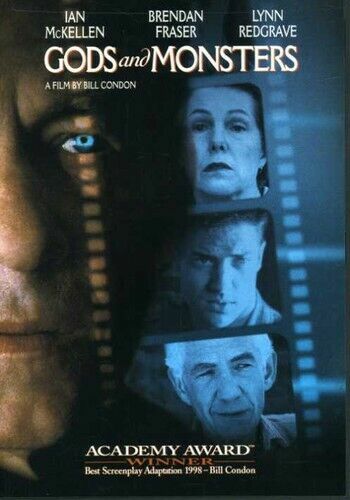 McKellen - Playing The Part - DVD Region 4 Free Shipping! 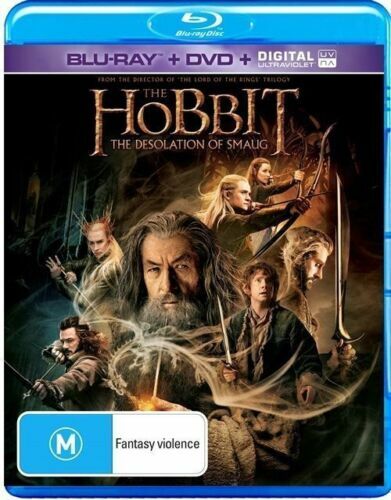 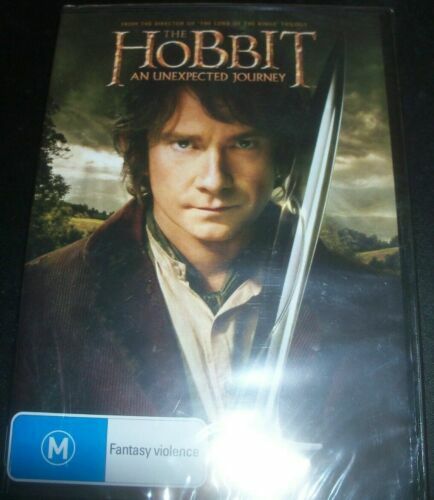 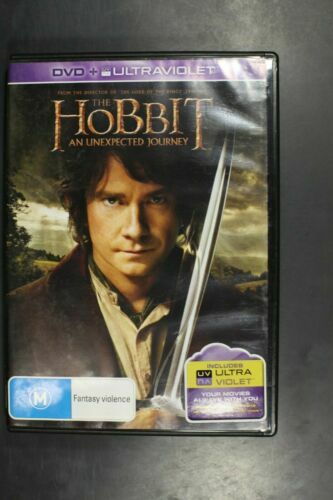 Hobbit Desolation of Smaug . 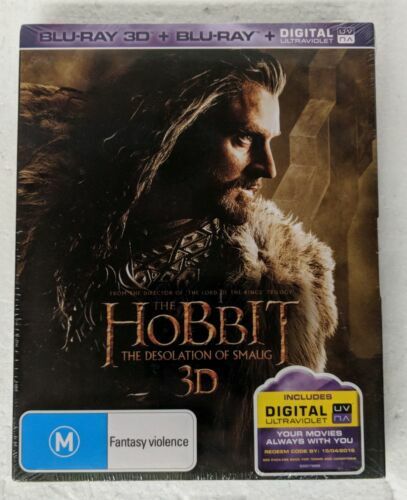 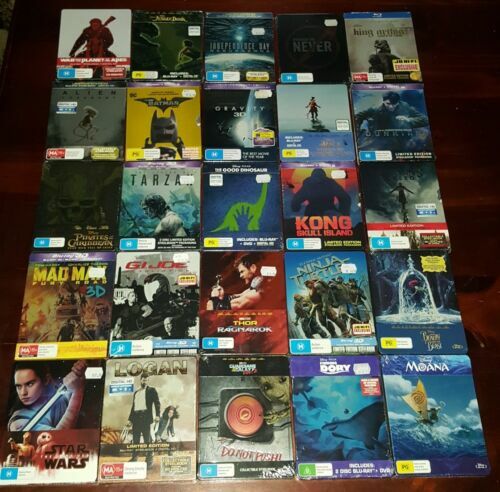 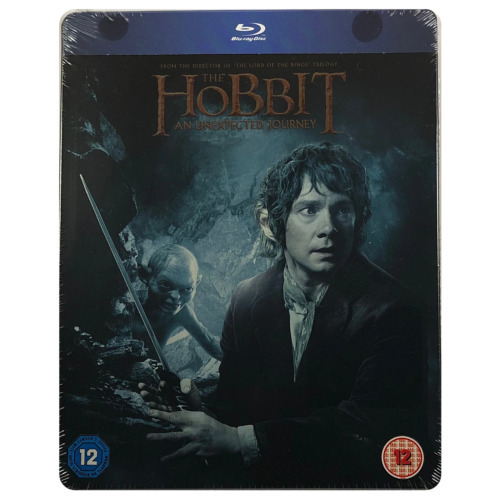 [Region 4] - DVD - Free Shipping. 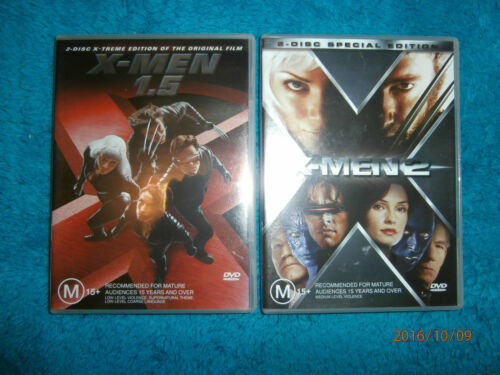 X-MEN Days Of Future Past - 3D BLURAY / 2D BLURAY Set 2014 AS NEW! 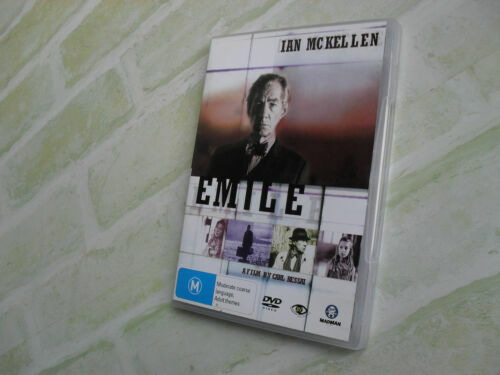 Mr Holmes (Ian McKellen) Blu-ray Region B New! 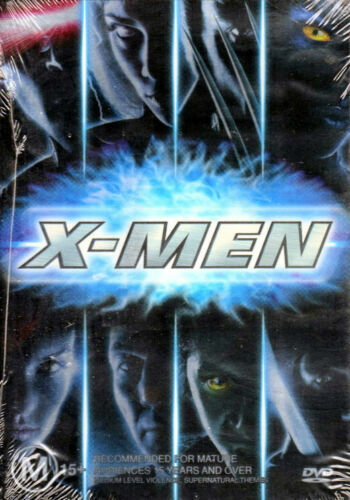 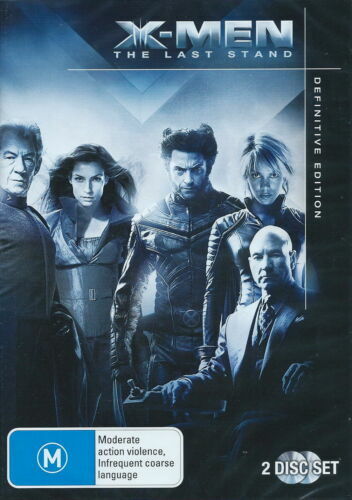 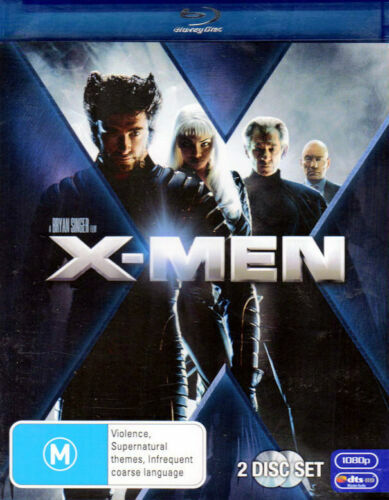 X-Men - DVD - Hugh Jackman - Patrick Stewart - Ian McKellen - Free Post! 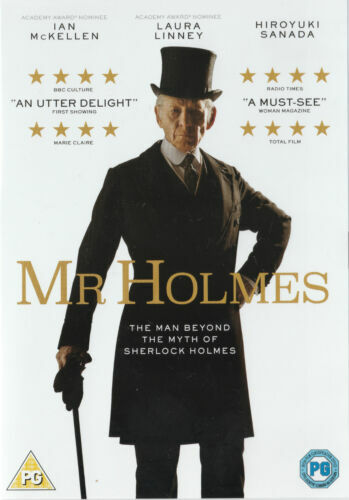 Mr Holmes (Ian McKellen) DVD R4 Brand New!